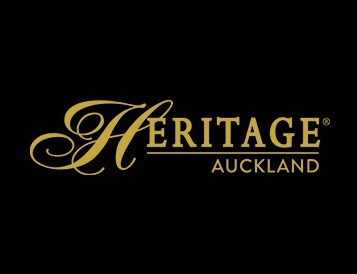 Are you looking for Hotels & Taverns in the Auckland Region? Rainbow Hotel service this area, and have been around since 2013. Get in touch today!